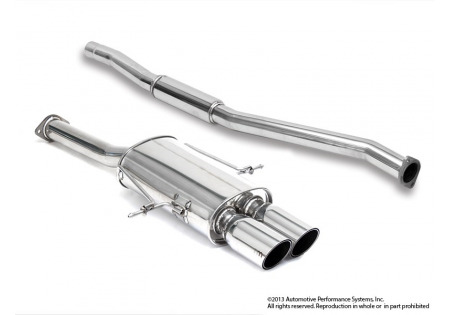 NM exhaust systems are constructed from 100% aerospace quality T304 stainless steel - inside and out. 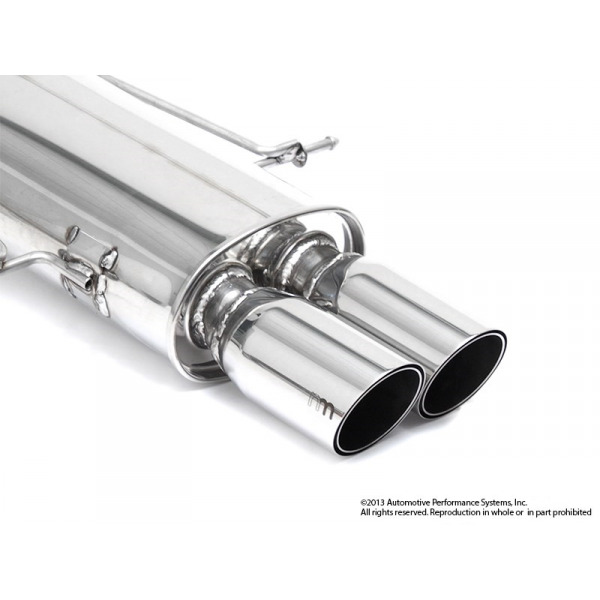 Large diameter metric sized tubing and low restriction stainless steel mufflers are carefully designed to reduce weight and meet State noise restriction standards. 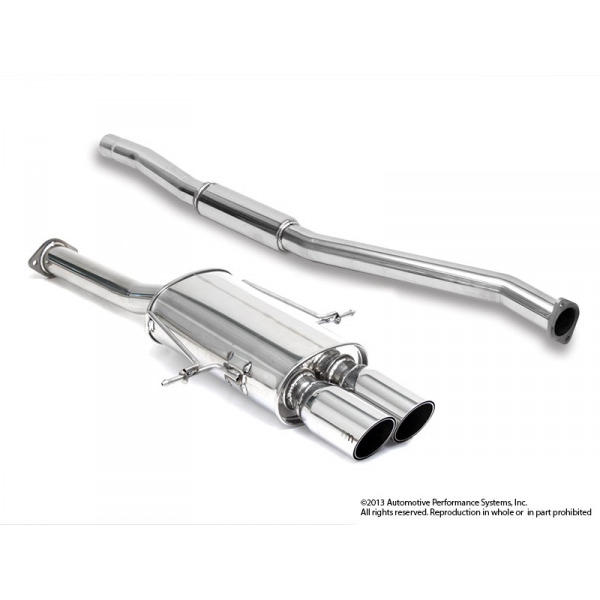 Luster polished finish, CNC mandrel bends, TIG welds, and precise fit flanges and mounting hangers are standard on every NM exhaust system. 12~15 HP gain.